Welcome to our Getting Ready For 2019 blog series! Over the course of the next few weeks we'll share some key areas providers need to focus on to ensure success in the new year. One priority at the top of every skilled nursing and senior living provider's list is providing the highest in quality care and service to your residents. However, senior care providers are faced with a growing workforce shortage, low unemployment and high competition for hourly employees. This means they're not only challenged with ensuring they have the staff they need to meet their labor budget goals, but doing so in a cost-effective way. 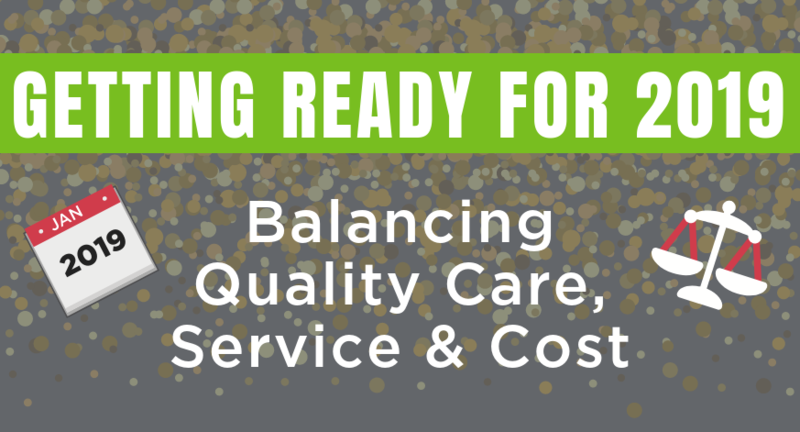 Here are our strategies for balancing care, service and cost. Staffing for quality care and service starts with establishing and regularly monitoring labor budget goals and minimums. For skilled nursing providers, your labor budget target should align with your community's Five-Star Staff Rating goal. Any minimums should be at or slightly above any state mandated HPPD (hours per patient day) minimums. Senior living providers should establish staffing level goals based on the acuity and service level needs of their residents, adjusting accordingly as the needs of their residents change. Once you have your labor budget targets in place, use this to calculate how many shifts are required per day. Simply take your census and multiply it by your target HPPD. Then divide that number by your hours per shift. For example, say your census is 100, your HPPD target is 3.2 and you have 8-hour shifts. The calculation would be 100 x 3.2 = 320. Then, 320/8 = 40 shifts needed. Once you know your requirements, divide shifts accordingly based on high or low staffing needs. For example, staff higher in the mornings to better accommodate resident needs such as bathing or transportation to the dining hall, and then staff lower in the afternoon when fewer resident services are required. Changes in census and occupancy or acuity and service needs can change at a moment's notice. Make sure your scheduler understands how a change like this impacts your staffing requirement. Then put a process in place for how changes are communicated and handled by your scheduler. Make your staff part of the scheduling process. Work with each employee to understand their specific shift preferences and availability and use this information to create best-fit schedules that work for both you and your employees. This can help you avoid things like last minute call-offs and no shows. Next, think about your process for allowing staff to view and request open shifts. Is it easy for employees to see what's available? And does every employee have an equal opportunity to fill those openings? Increasing visibility into scheduling can go a long way in helping providers fill the shifts they need, while increasing employee engagement and satisfaction. Many providers rely on historical data to manage overtime which is often ineffective. Instead, be proactive against overtime by setting realistic overtime goals and monitoring to them daily. Staff scheduling software equipped with predictive analytics, can help you see overtime before it happens, so you can make adjustments. Additionally, never include overtime in your master schedule or a newly posted schedule. 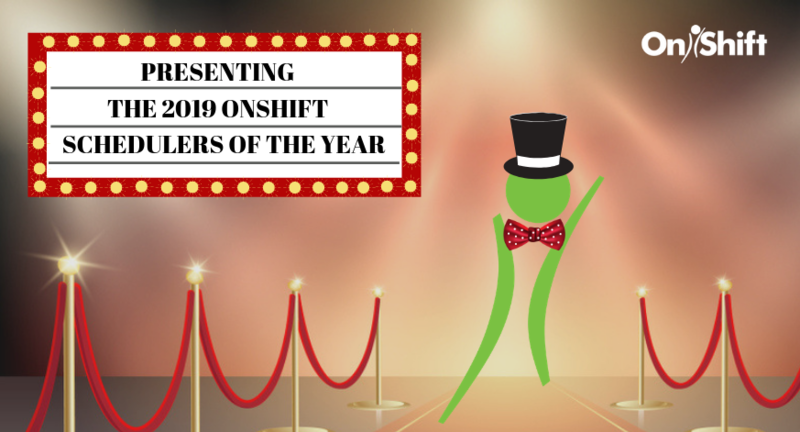 Instead, allow staff to request any remaining shifts, prioritizing assignment of those shifts based on who is least at risk for incurring overtime. 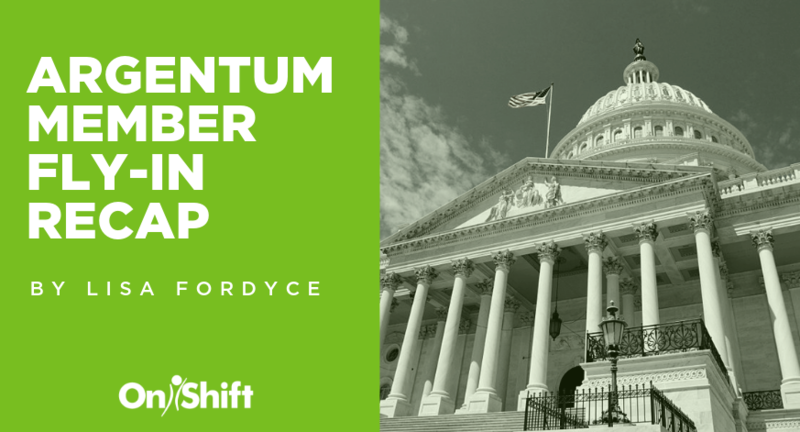 Agency is expensive and regularly relying on agency workers to fill your open shifts can impact care consistency. As a best practice, never schedule agency more than 2 or 3 days in advance of the shift. And make sure agency workers are never included on a master schedule or a newly posted schedule. Much like with overtime, allow your internal employees a chance to request these shifts first. Even if it means that employee will incur overtime as a result, it's almost always going to be more cost effective than using agency. If your community regularly relies on agency to meet staffing needs, consider bulking up your PRN staff. This can not only help you avoid agency, but provide you a pool of employees to contact in the event of a last-minute staffing need. A 100-bed community overstaffed by .1 HPPD can save $75,600 per year with a tighter staffing alignment. If you find that you’re overstaffed, ask volunteers to drop shifts. Nearly 75% of the time, you'll find someone willing to drop. Can't find a volunteer? See if you can redistribute those extra hours elsewhere. Consider placing them in under-assigned areas or giving them special projects around the community. 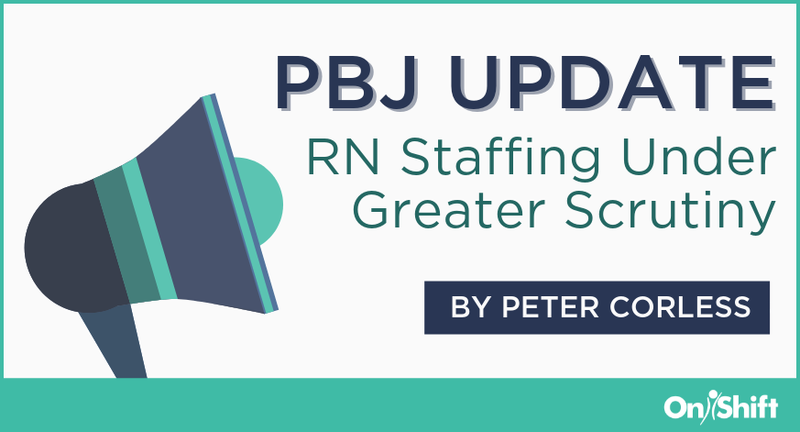 With Payroll-Based Journal now affecting skilled nursing providers’ Five-Star Staffing Rating, accurate and timely reporting is more important that ever before. Make sure you have a process in to document, track and verify staffing from care provided by salaried and hourly employees, contractors and agency workers. Then, to avoid penalties, include an automatic 1-Star Staffing Rating, and verify your information is accurate and submitted ahead of the deadline. We take a deeper dive into these strategies in our on-demand webinar. Watch it to learn more about any areas of interest...and cheers to a great year ahead! 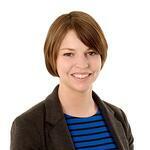 Cari Rosenberger is a Product Marketing Manager at OnShift.